Experienced and detail oriented. Respected and trusted. LaCroix Creative’s owner, Patricia, has been in marketing and publishing since 1985. Her creative skills run the gamut, from editing and writing, to graphic design and production management. LaCroix Creative fulfills her dream of using all of her creative skills to provide her clients with a complete “start-to-finish” experience. Patricia has a passion for entrepreneurialism, and she shares her 30-plus years of experience and expertise by writing both the LaCroix Creative blog and our emailed newsletter, and by blogging for other sites (such as Millo.co, a website designed to help creative freelancers build their own businesses). 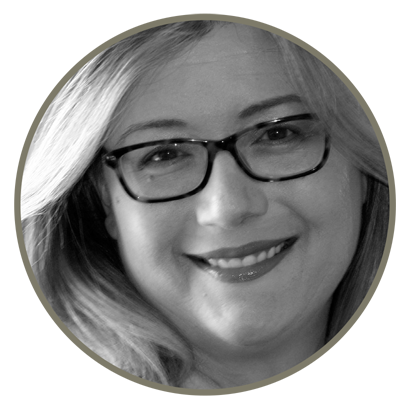 Patricia leads a talented team of associates who help her create the most effective digital and print communications for you and your business. 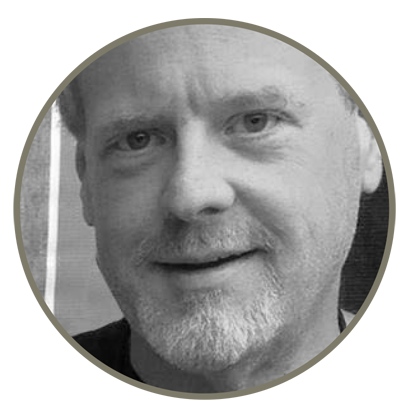 A Chicago-area native, Tim is an editor with 30-plus years of experience developing and producing content for print and digital pubications. 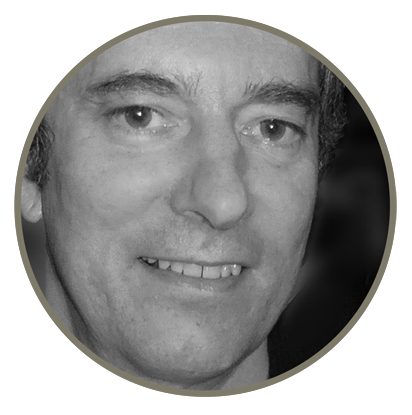 Tim has a passion for building long-standing relationships and helping authors, small-business owners, and professional associations increase sales by making the content on their websites more keyword rich and search-engine friendly. His SEO skills are enhanced by his extensive editorial, marketing, content management, and Internet programming experience. Cheryl began her graphic arts career more than 30 years ago by designing in-house college publications and other marketing materials. 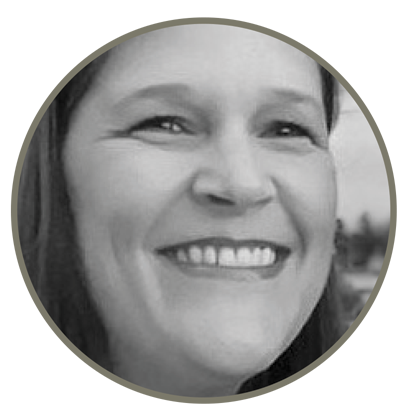 With skills in both print graphics and web design, she has been a valued associate of LaCroix Creative for over a decade. Cheryl’s accuracy and attention to detail are unparellel. Her designs are both beautiful and effective. Born and raised on Chicago’s north side, Jack was steeped in a solid Catholic education, having attended Quigley North Seminary High School in the city and St. Mary’s College (now University) in Winona, Minnesota. Jack’s strong communication skills — combined with his keen understanding of Facebook and Twitter — have served him well in his roles as a social media marketer and contributing blog writer. Jack’s passion for photography has led him to meet and shoot numerous sports and pop-culture celebrities. His favorite? Kristy McNichol. When it comes to marketing and social media, Ana is a natural. 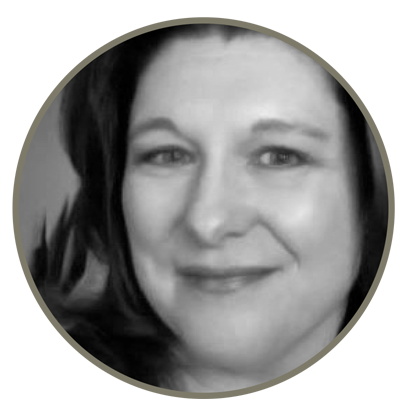 She has an innate sense of what captivates and engages our clients’ audiences. 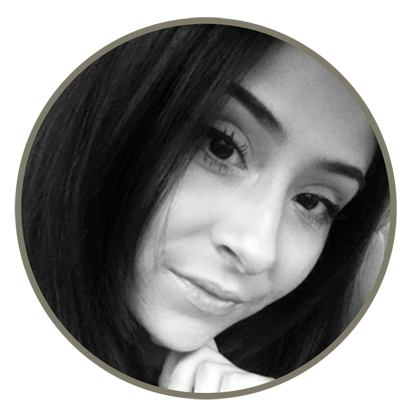 Currently studying Marketing at the college level, Ana has always had a love of creative endeavors and — more recently — entrepreneurialism. Her ultimate goal is to use her powerful talents in written communication to create real, positive change in society. 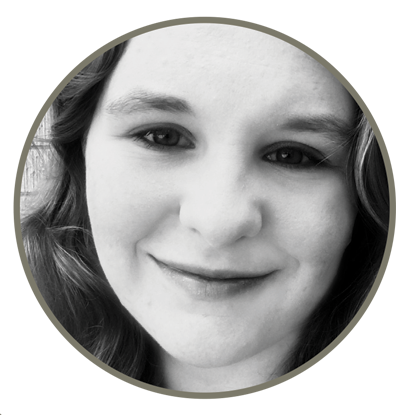 A recent graduate of North Central College, Lauren received her Bachelor’s degree in English writing, with a minor in marketing. She further developed her writing skills by working for the institution’s Writing Center, interning for the organization Self-Employment in the Arts, and contributing to the college’s literary magazine. Her abilities in writing have lent themselves to the marketing field in a precise and effective way, allowing her to pursue her future with vigor. Becky is a former information technology professional who recently became a Registered Dietitian and Certified Health Education Specialist, making the change so she could do work that was more meaningful to her and to help people in a more personal way. Her additional credentials include Master of Public Health and Licensed Dietitian Nutritionist. She enjoys educating people about healthy eating, wellness, and public health topics through writing blog posts and teaching healthy eating/living classes. In her spare time, she likes to cook from scratch and is writing a cookbook.